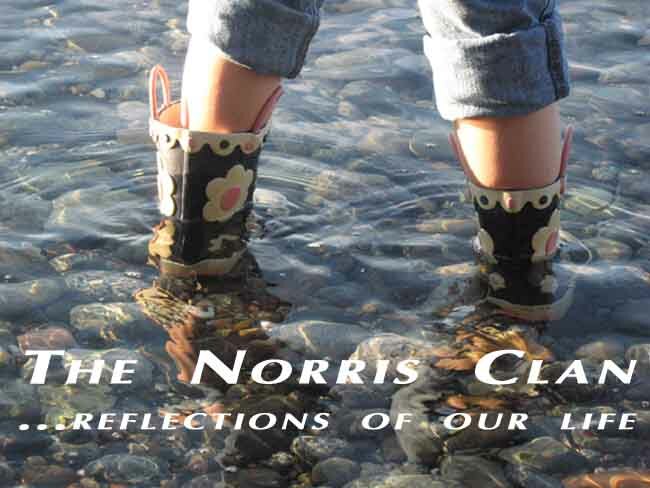 The Norris Clan: How do you spell relief? This is the first time Rick has actually SAT and RELAXED in his chair in TWO MONTHS ... I love it! Anyone looking for a hair dresser?